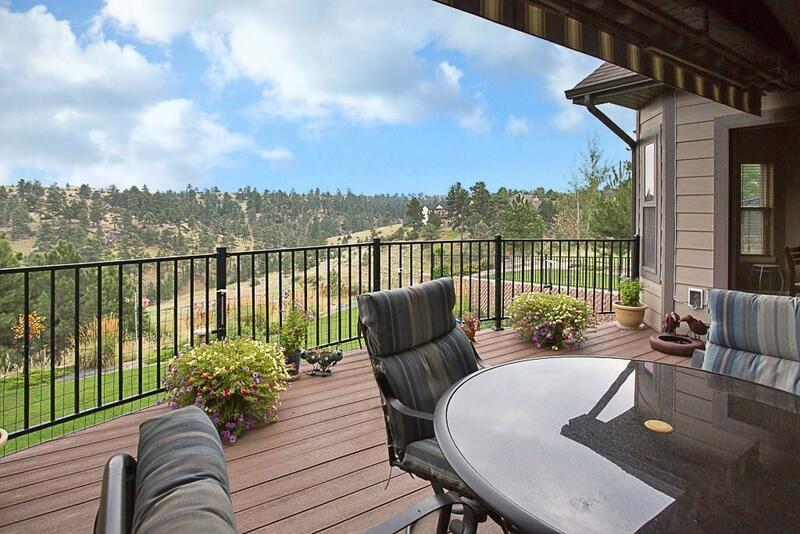 Spectacular view home with no rear neighbors. 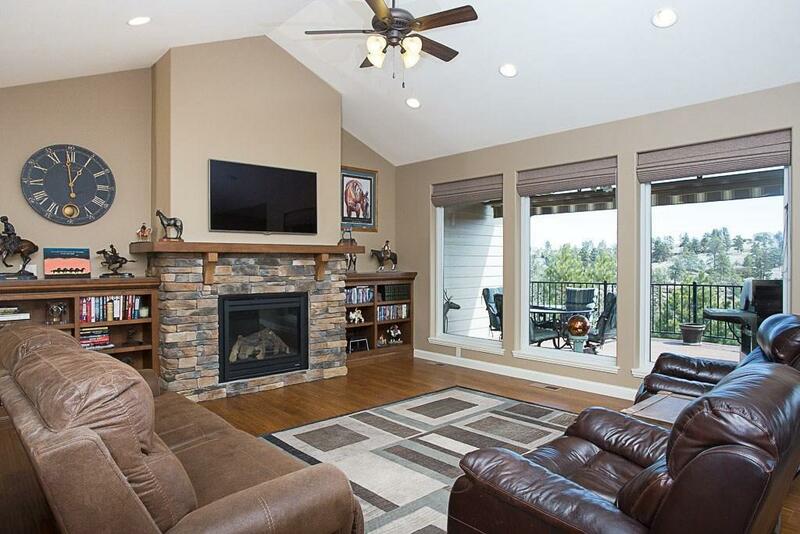 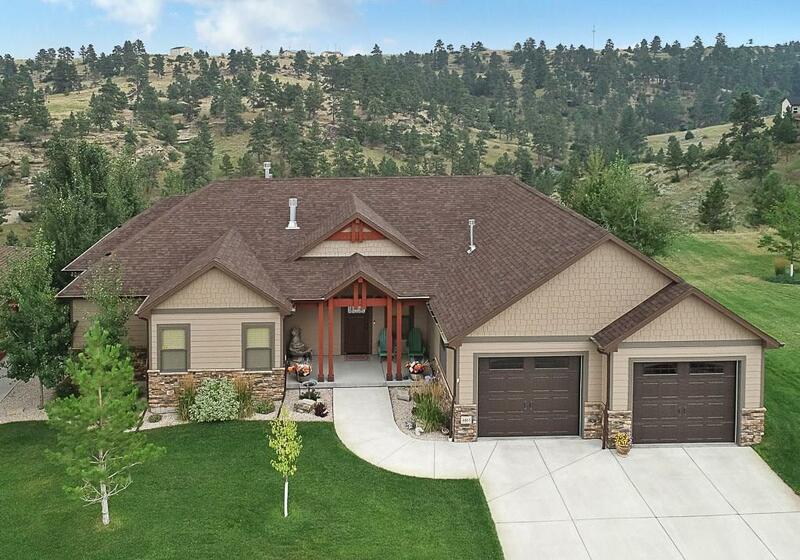 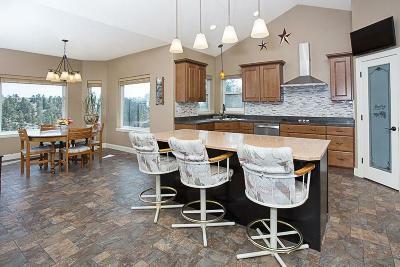 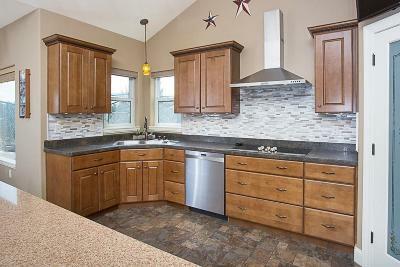 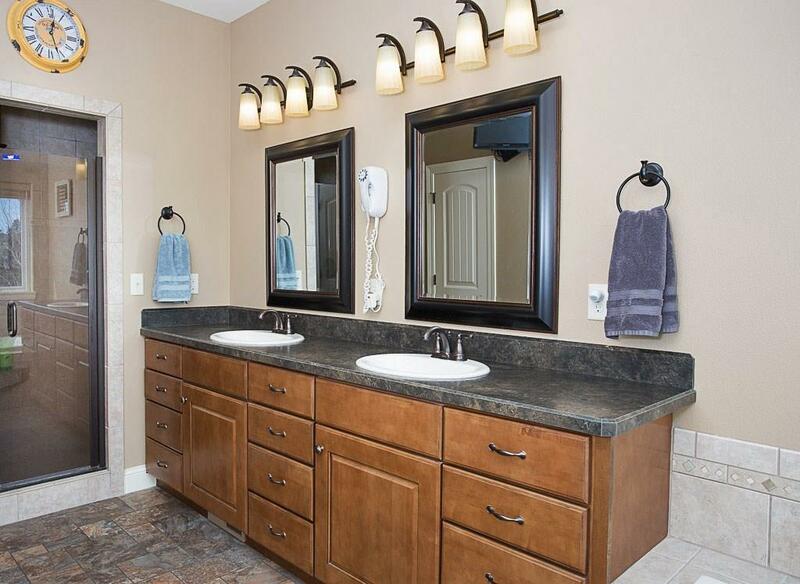 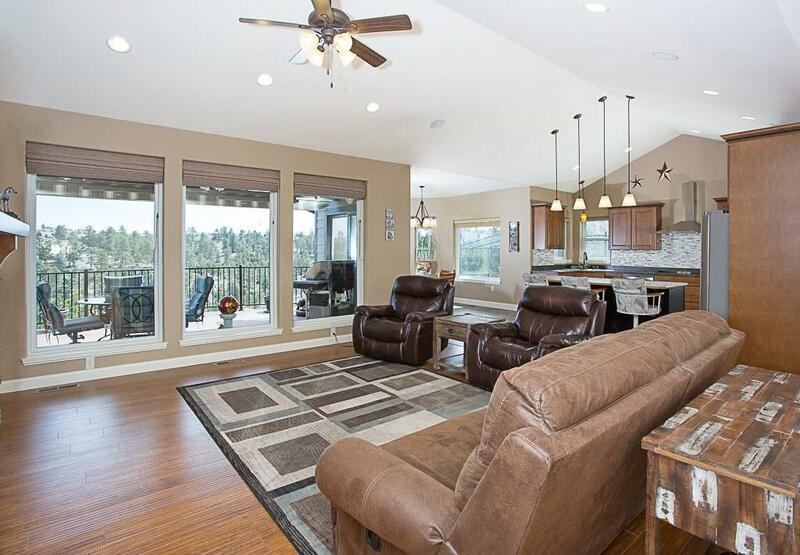 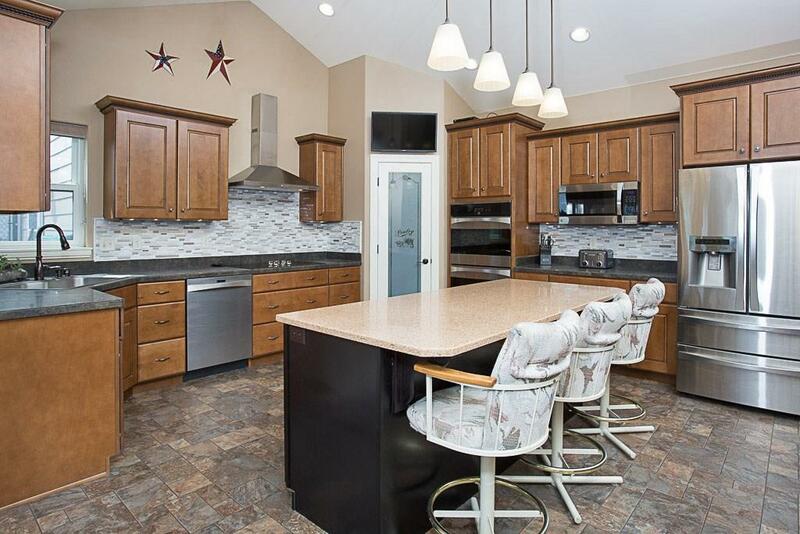 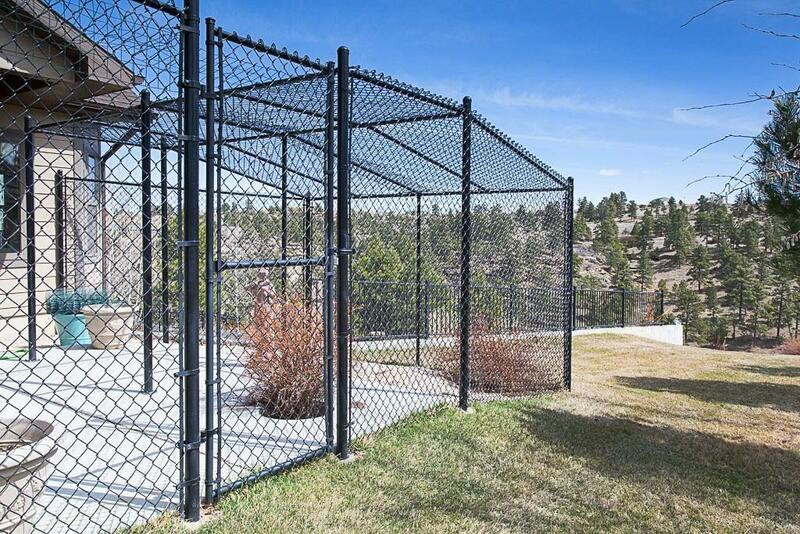 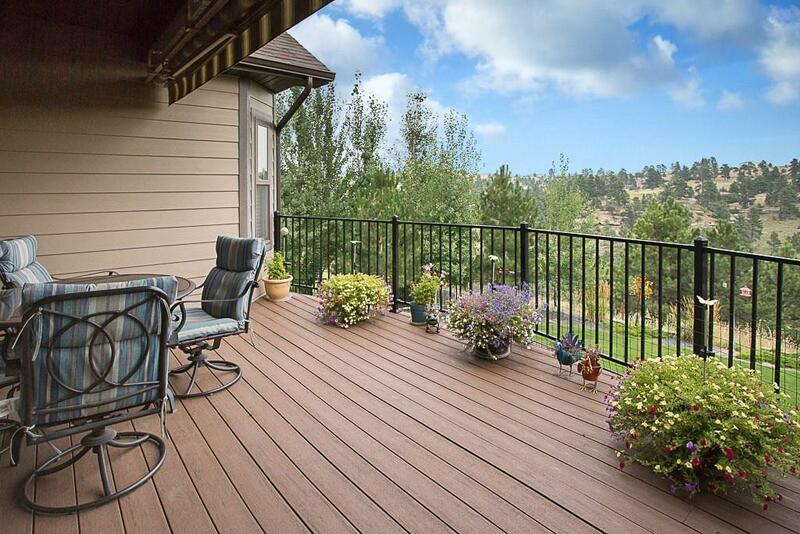 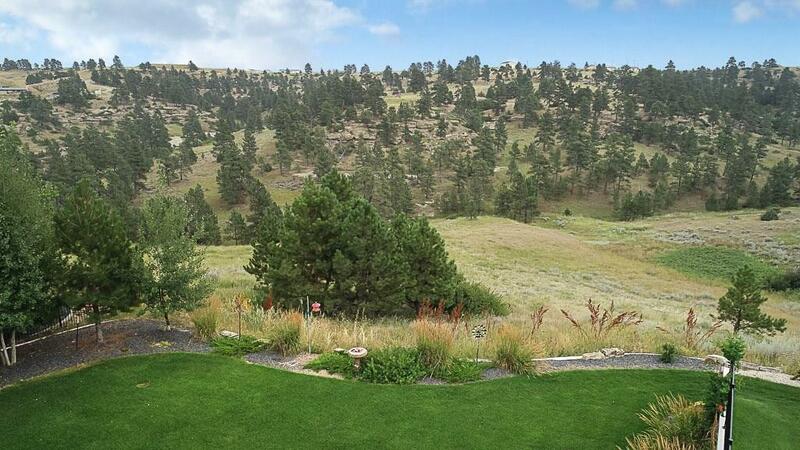 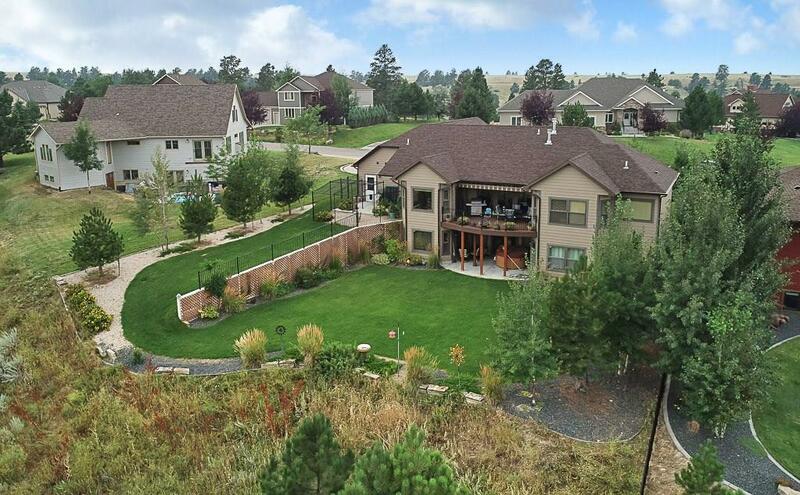 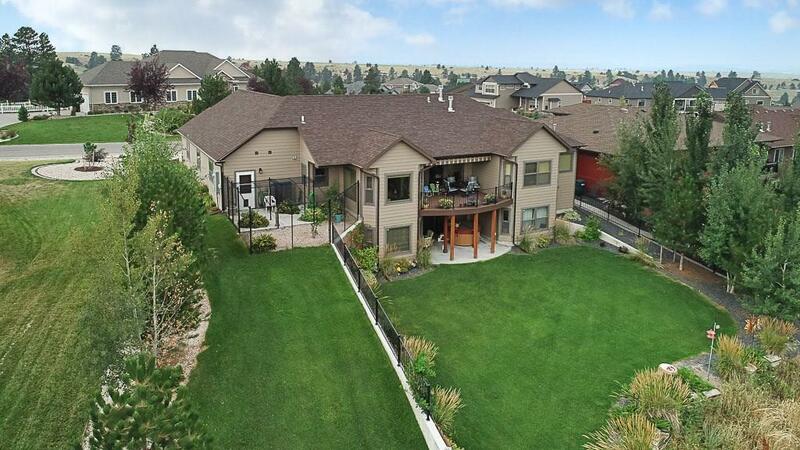 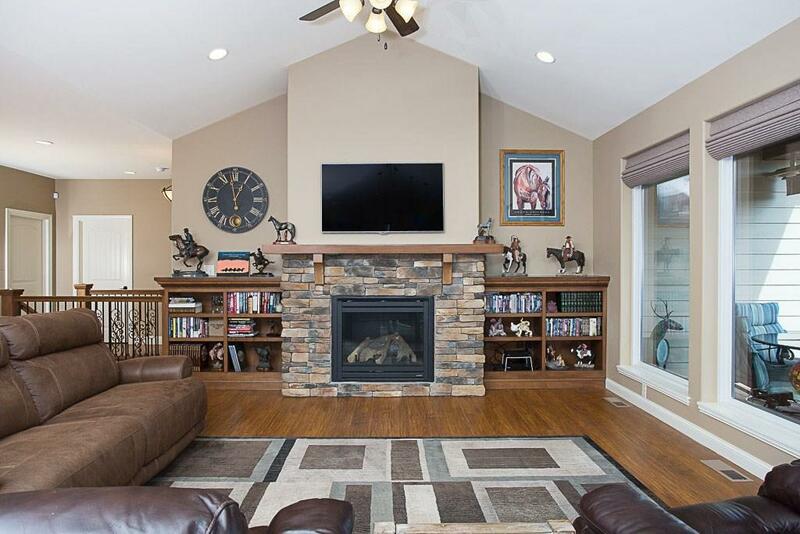 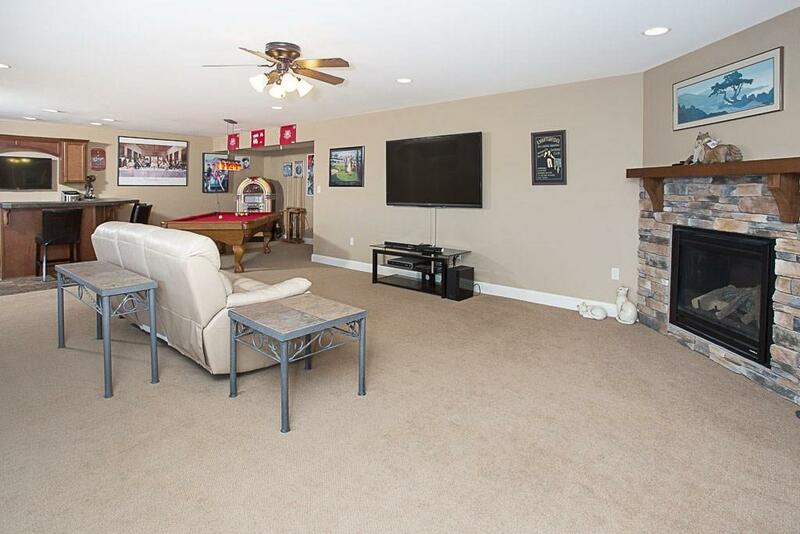 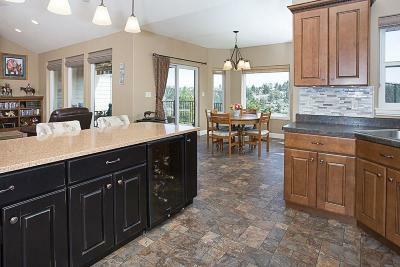 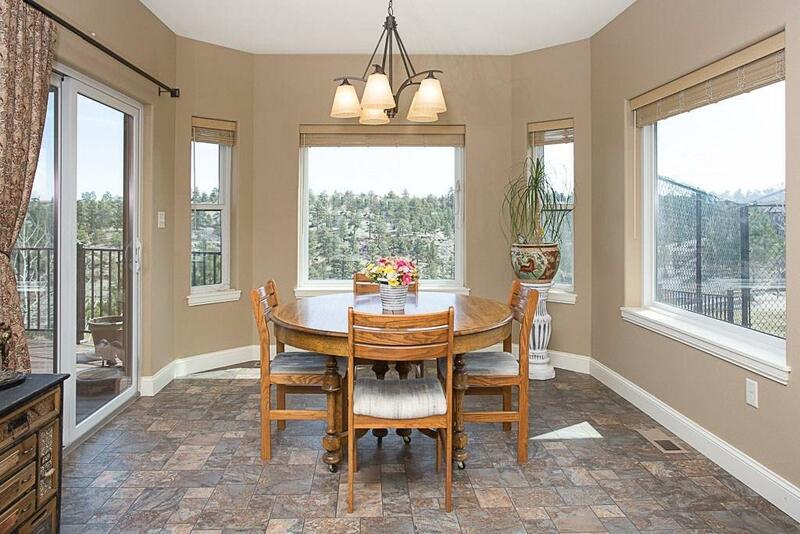 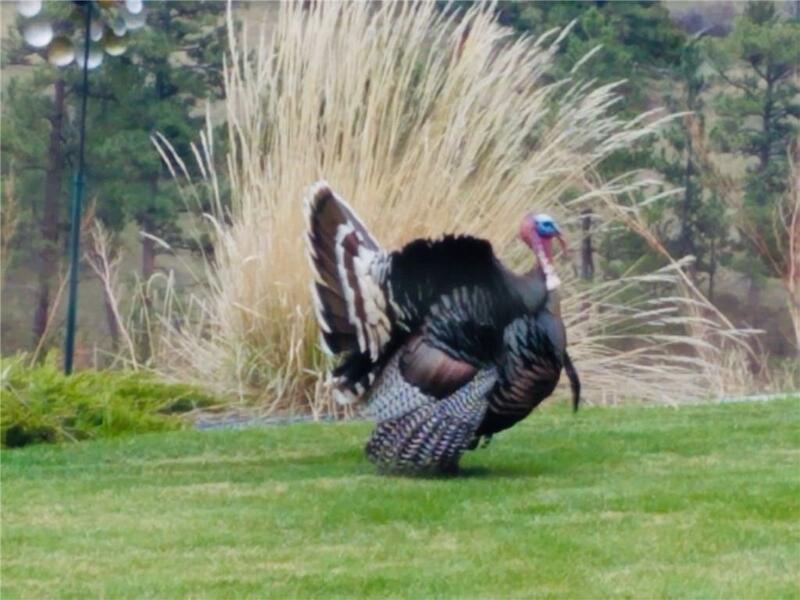 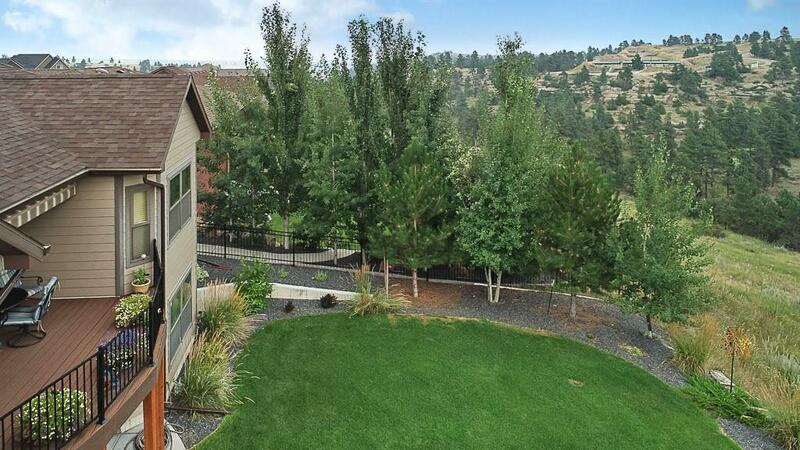 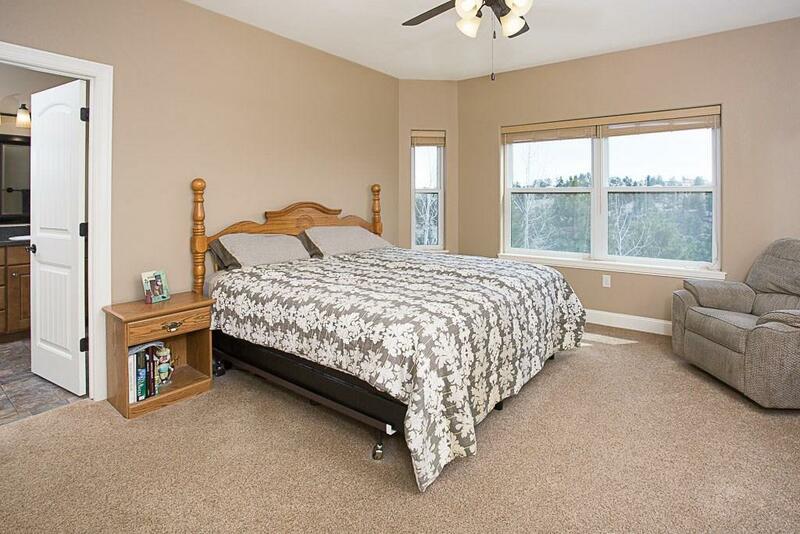 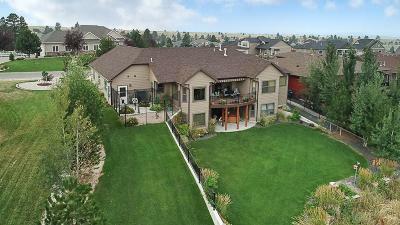 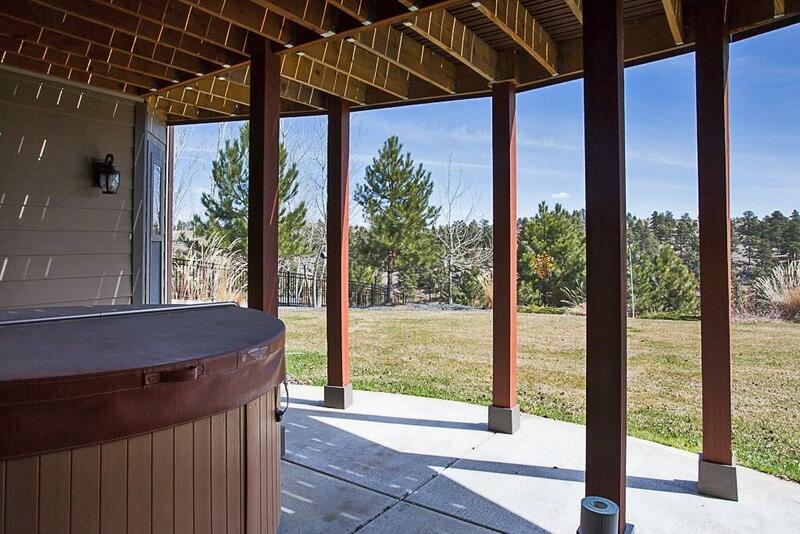 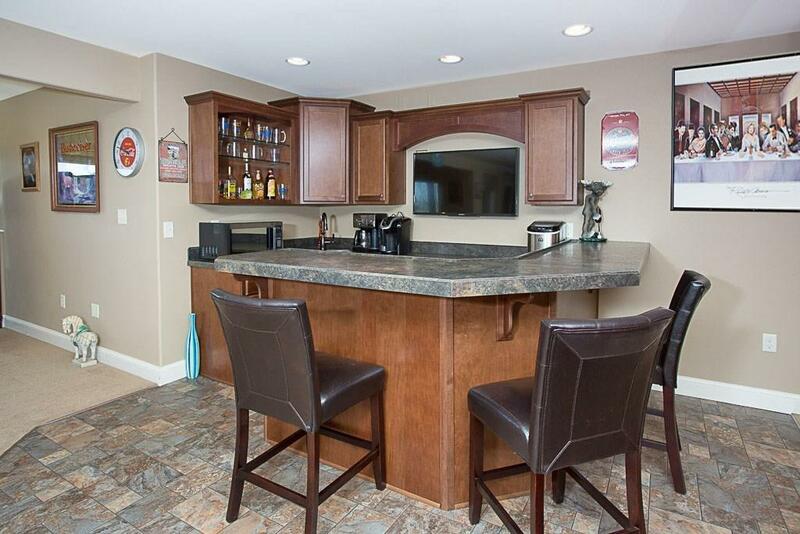 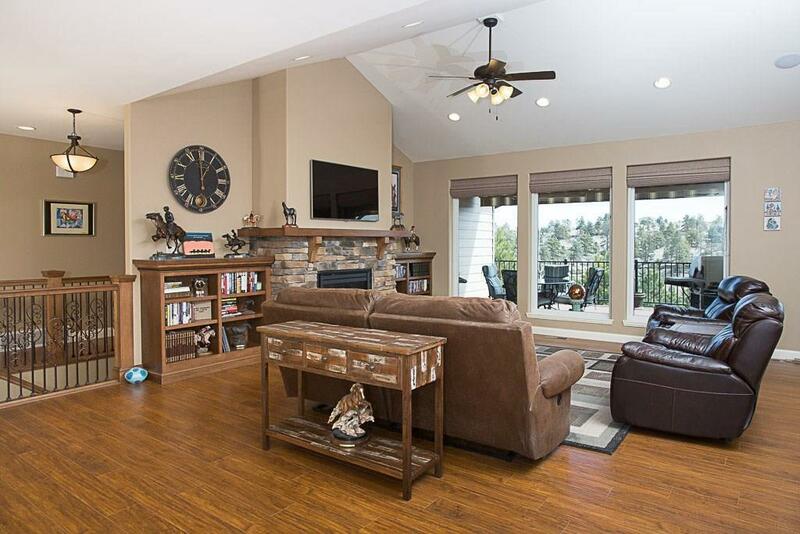 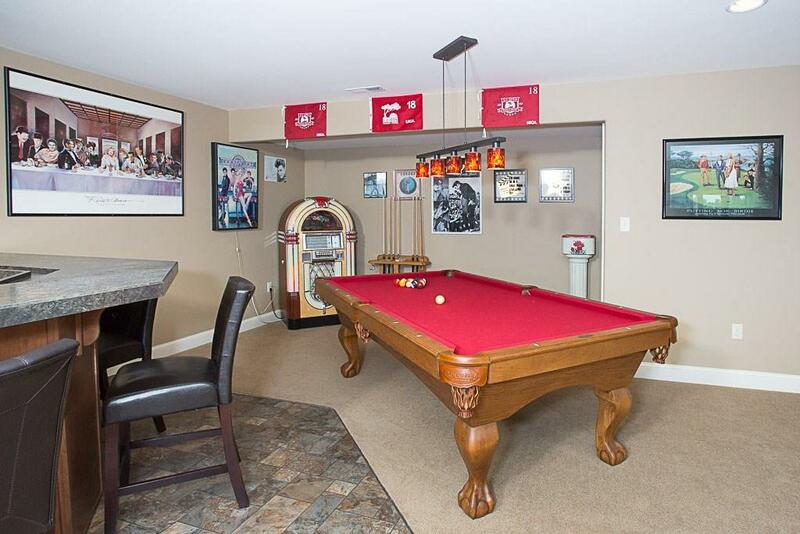 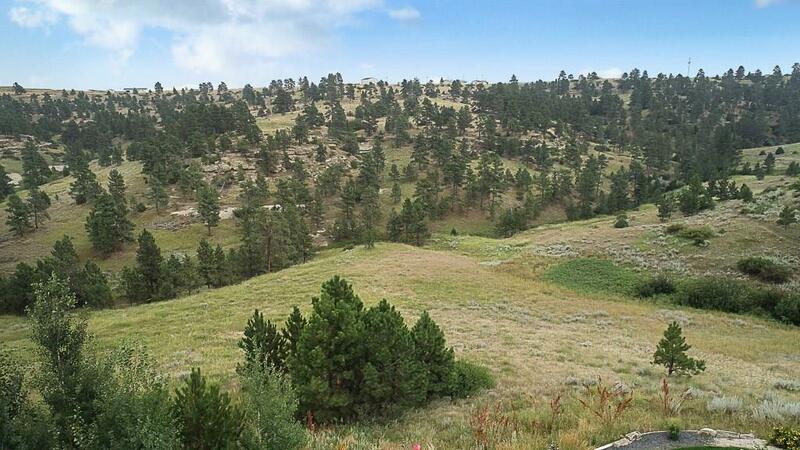 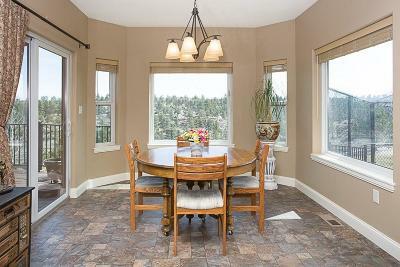 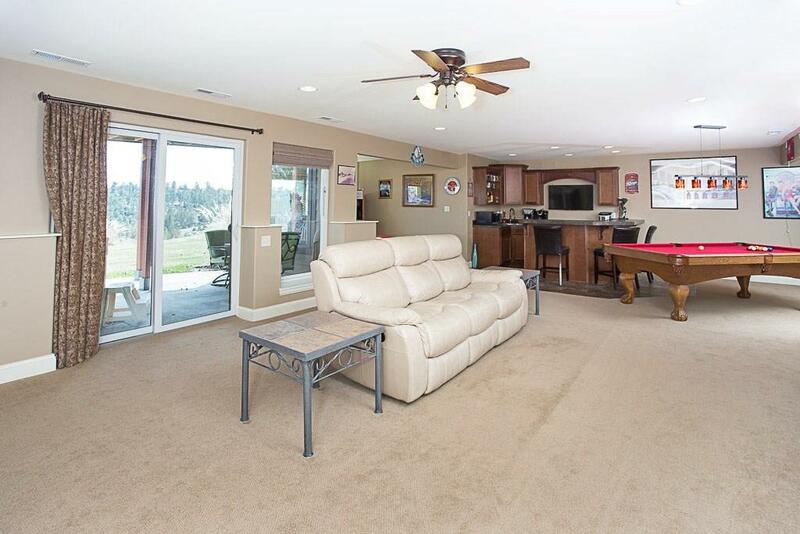 Enjoy wildlife from the living room, kitchen and large deck that overlook open park land. 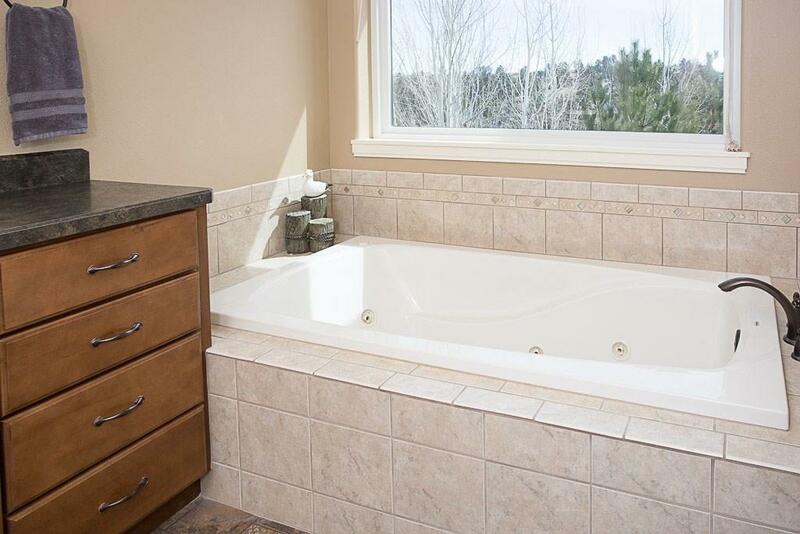 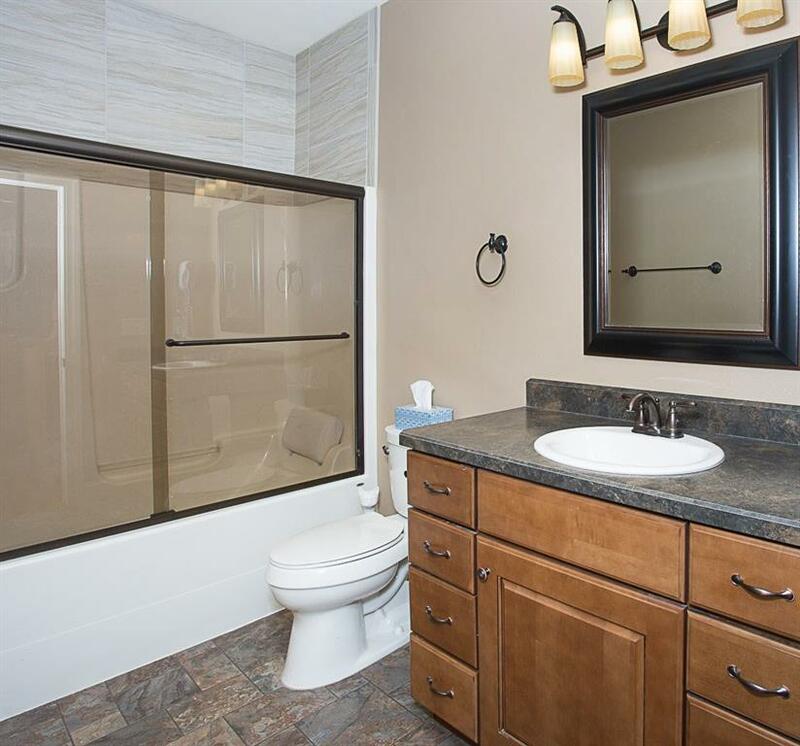 This home features many custom details including a quartz island with accent cabinetry, double ovens, built-in shelving, master suite with tiled shower and jetted tub, a walk-out basement with wet bar and a bonus office (or 5th bedroom). 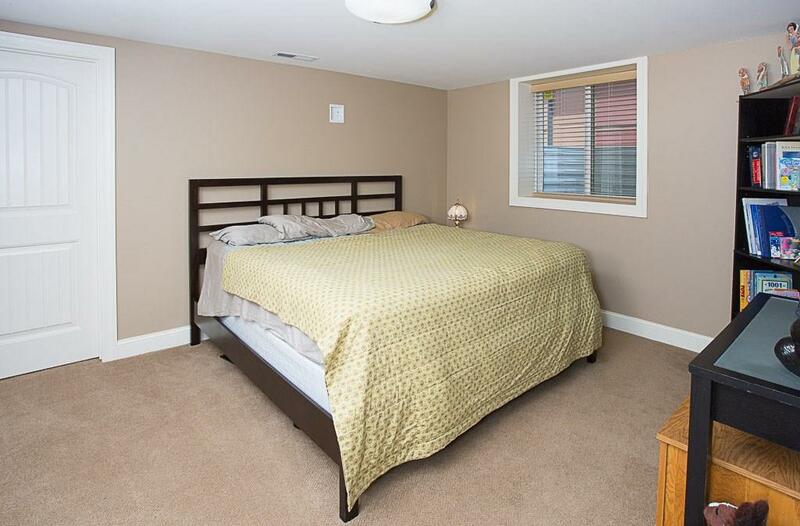 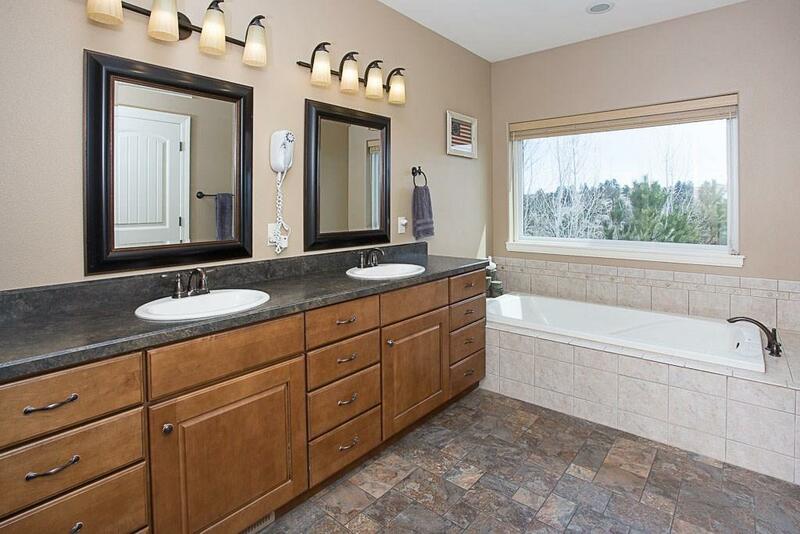 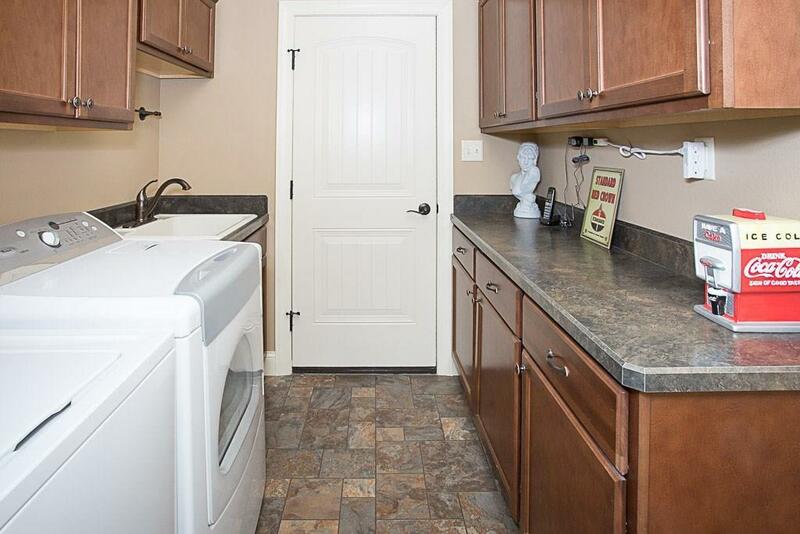 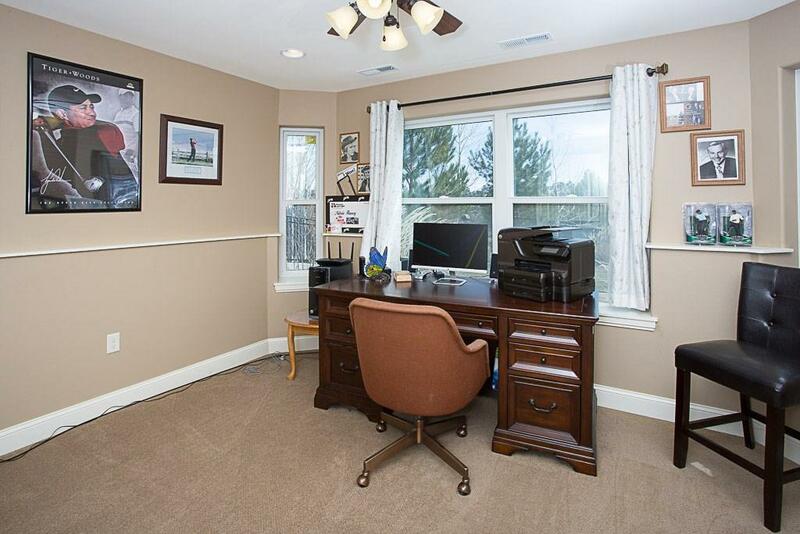 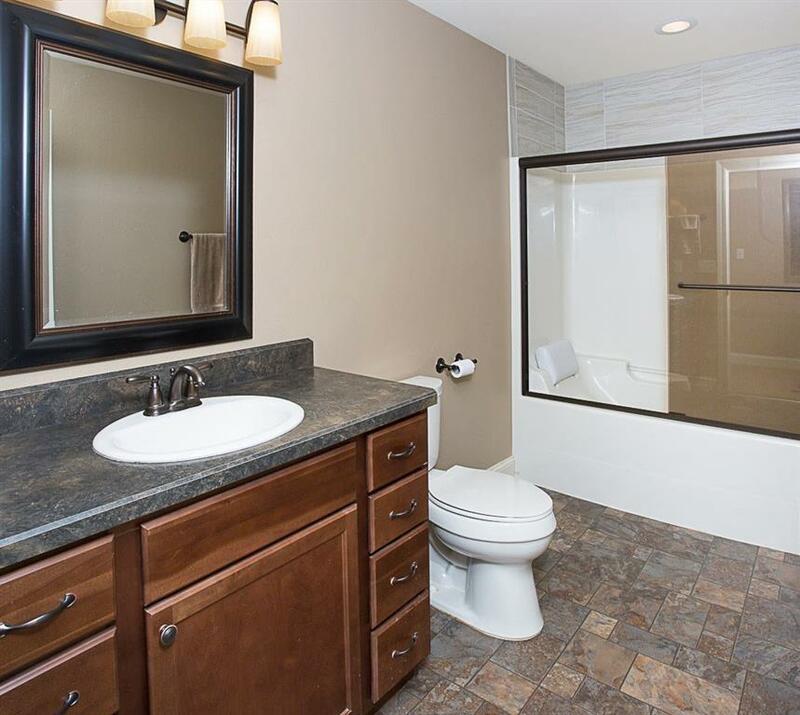 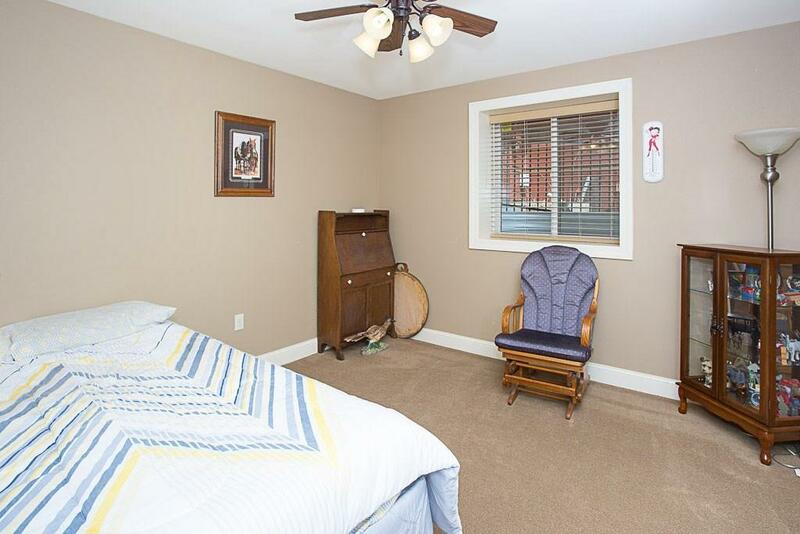 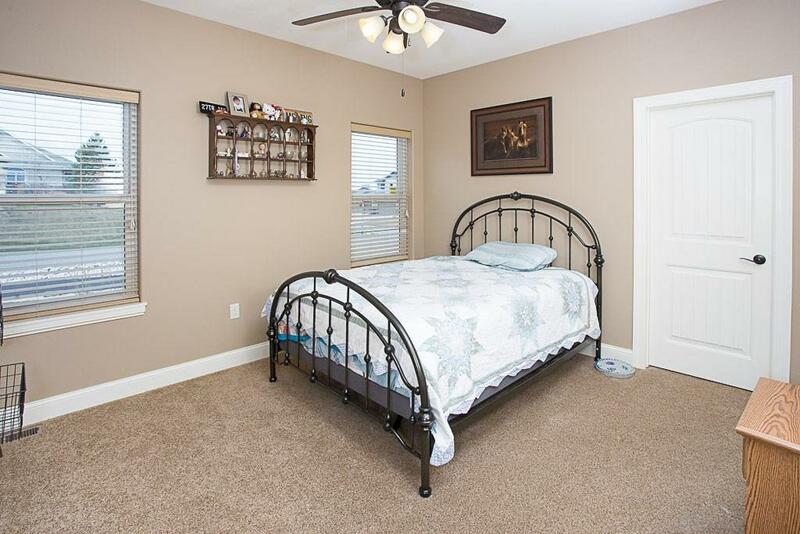 Spacious main level mud room with a half bath, laundry and sink. 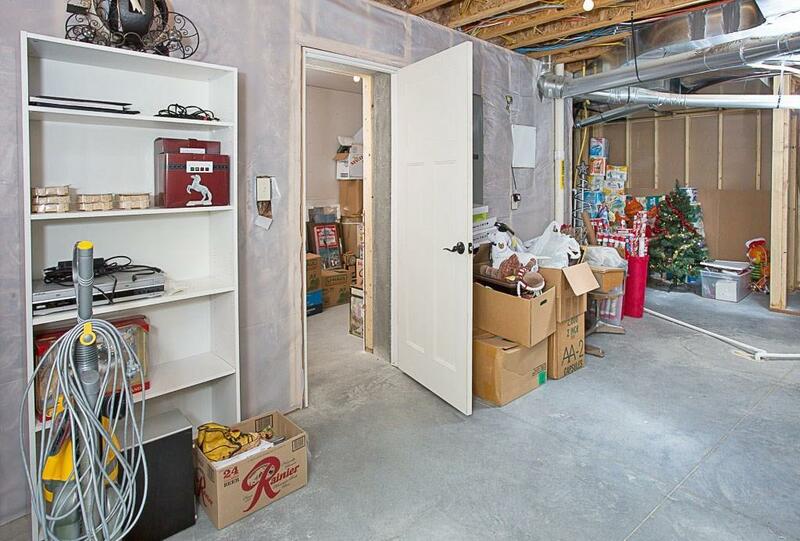 Finished and heated garage with extra 3rd tandem bay.